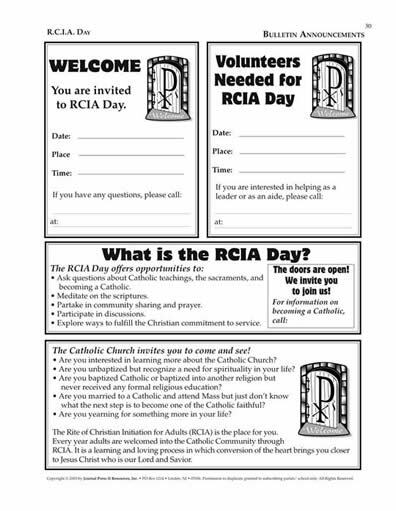 Creative resources for a day of community prayer, celebration and reflection for all participants in the parish RCIA journey. 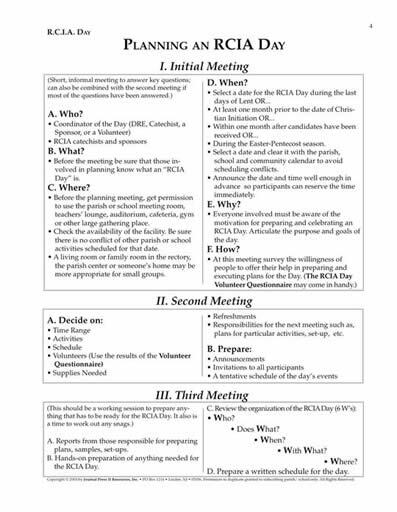 Your purchase (below) will enable the placement of the complete RCIA Day Master Set PDF on your computer. You will receive an e-mail to enable your immediate download for the set. Please remember to SAVE your downloaded document to your computer.